As you may or may not know, Latino Rebels is part of Futuro Media, and recently Futuro celebrated its first Community Podcast Lab out of Boston. 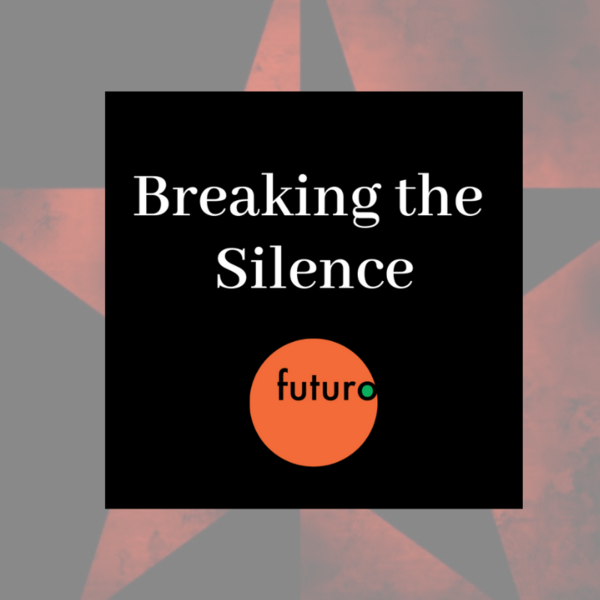 For this special episode of Latino Rebels Radio, we are honored to present the Community Podcast Lab's first production: BREAKING THE SILENCE by Bernadine Desanges. Bernadine's podcast looks into how survivors are breaking the silence about sexual assault in the #MeToo movement. The Community Podcast Lab is a collaboration between Futuro Media, MassCreative and WBUR.